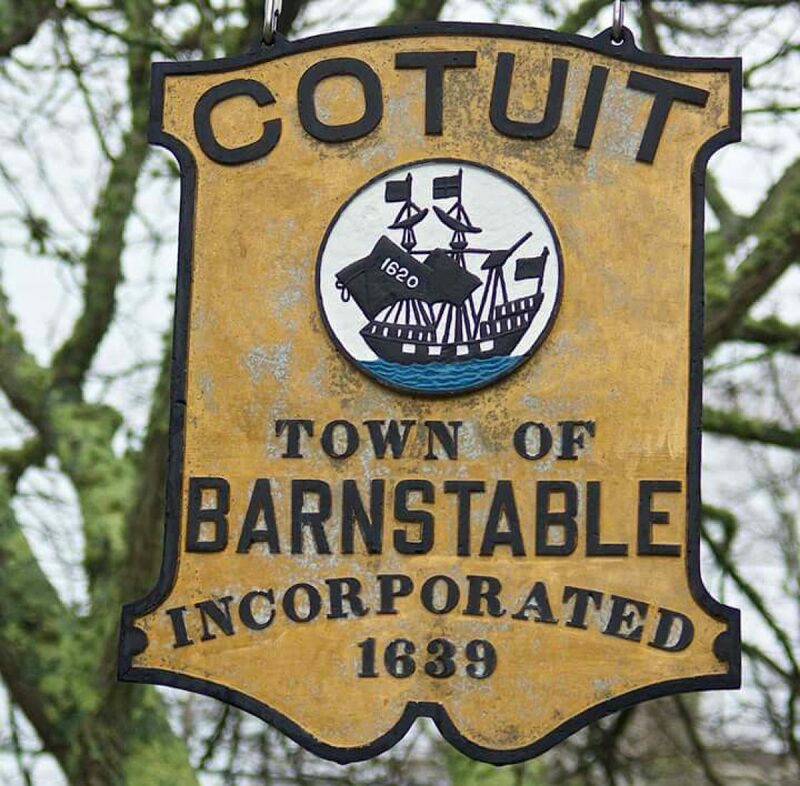 The Department of Public Works is performing drainage improvements on Mariner Circle, Cotuit. Work will begin Monday, April 9, 2018 and will continue as weather allows. Motorists and pedestrians may be redirected around the construction operations when necessary. Both motorists and pedestrians are advised to seek alternate routes to avoid the construction work. Construction operations will start promptly at 7:00 AM and run until 5:00 PM Monday through Friday.